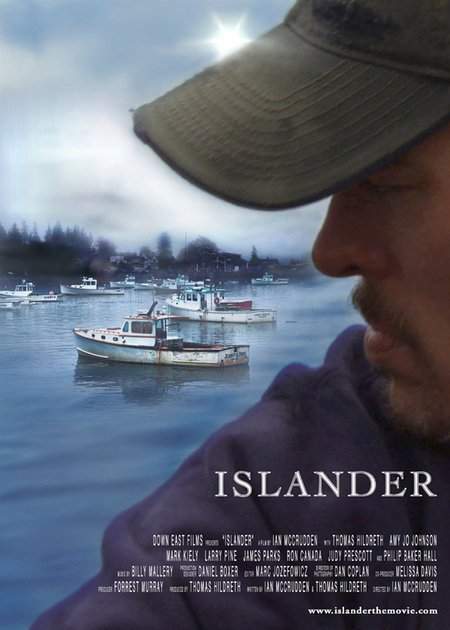 After causing a tragic accident at sea, Eben Cole loses his family, friends and stature in his island fishing community. 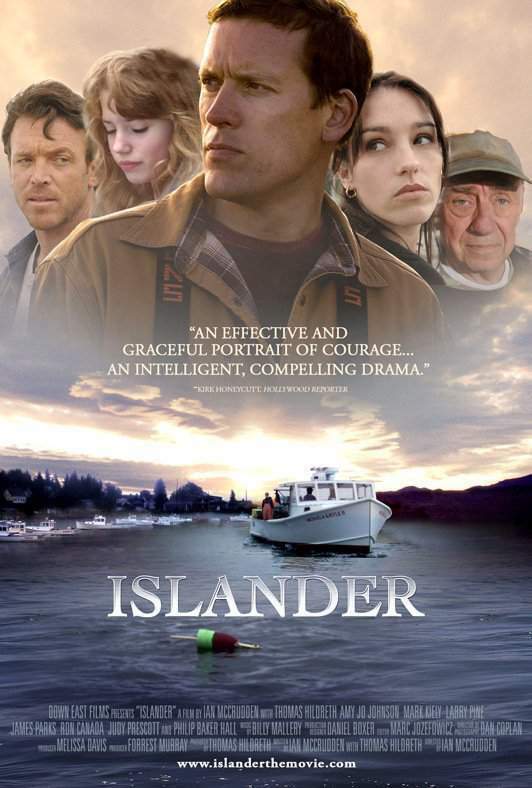 He returns to the island an outcast but determined to win back the way of life he fought so hard to protect. 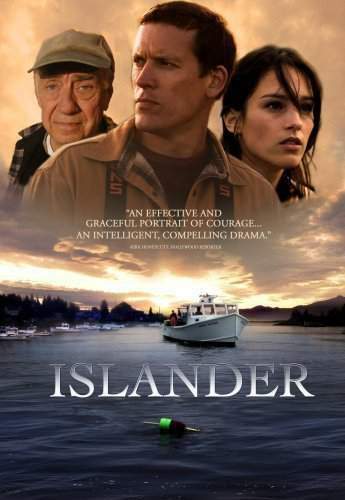 Set against the stunning backdrop of the Maine coast, Islander captures the grit and integrity of this hard working community and celebrates man's unerring need for redemption.